DETAILS - 49" x 2 3/8"
Cufflinks Inc was formed under a simple idea- there is beauty in tradition. From the office to a wedding or a night out on the town, these classically stylish yet remarkably modern accessories are all the details that a well dressed man needs. 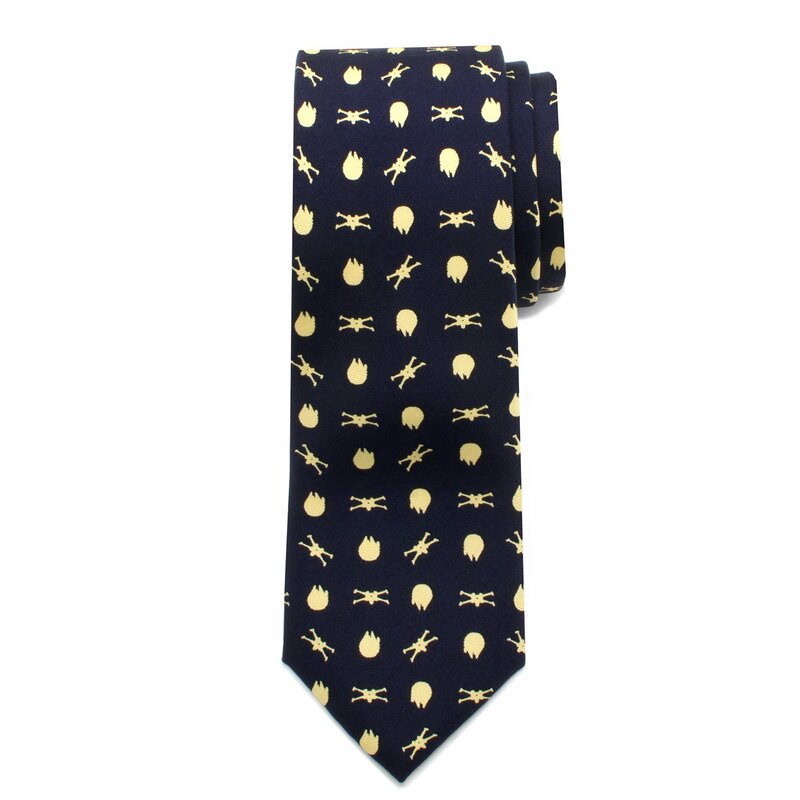 Accentuate your style with this Star Wars Battle Ships Big Boys' Silk Tie. 49" x 2 3/8".